The Italian government on Thursday (4 October) dismissed concerns that the European Commission would reject its plan to raise deficit spending next year and signalled that it would not backtrack, even under market pressure. 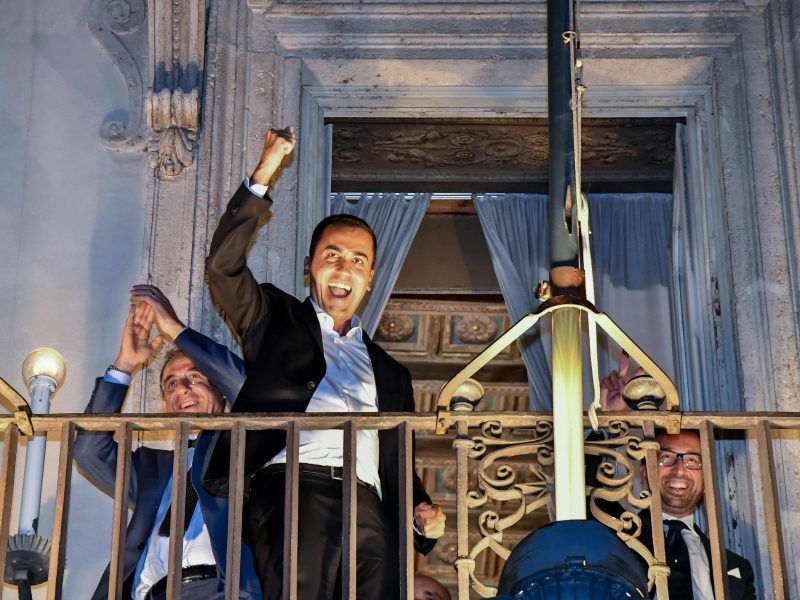 After a selloff hit Italian bonds on Tuesday, the government made up of the anti-establishment 5-Star Movement and the right-wing League on Wednesday watered down its original plan to keep its deficit steady at 2.4% of gross domestic product (GDP) in 2020-21. But it stuck to its 2.4% target for next year, and on Thursday government officials said they had no plans to make further revisions to that goal, which is three times more than one set out by the previous government. Italy’s government on Thursday (27 September) targeted the budget deficit at 2.4% of gross domestic product for the next three years, defying Brussels and marking a victory for party chiefs over economy minister Giovanni Tria, an unaffiliated technocrat. The European Union on Friday (28 September) issued a stern warning to Italy’s populist leaders following their defiant pledge to increase spending and run a budget deficit that risks putting Rome on a collision course with Brussels. Garavaglia also said the government’s GDP growth forecast for next year would be 1.6%, much higher than the 1.2% median projection of 51 analysts polled by Reuters last month. 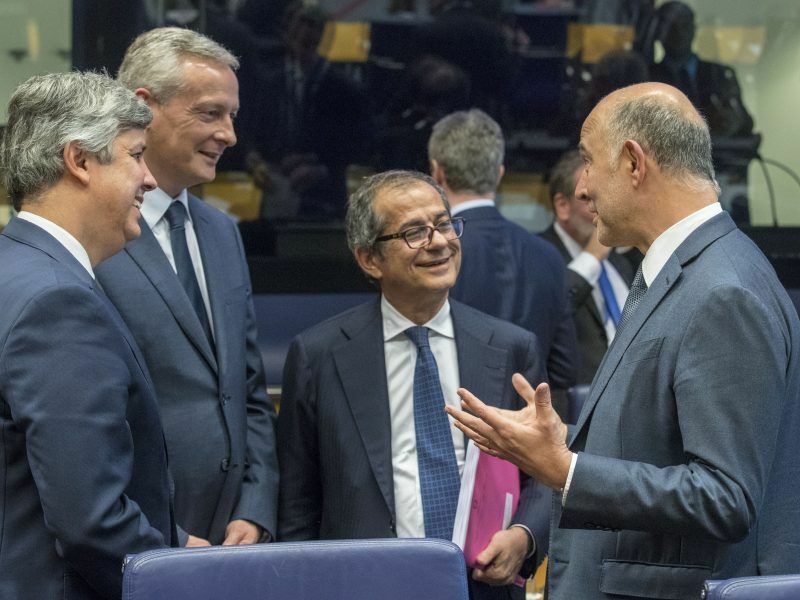 That goal was later confirmed by Economy Minister Giovanni Tria in a letter to the European Commission, which called for “open and constructive dialogue” over the budget plan. Growth was forecast at 1.6% in 2020 and 1.4% in 2021, Tria said. The gap between Italy’s benchmark 10-year bond yields and their safer German equivalent on Tuesday widened to more than 300 basis points, its widest since May, on concerns about Italy’s plans. On Thursday, the spread had narrowed to 278 basis points. League leader Matteo Salvini, speaking on RAI state radio, said that next year’s deficit spending was needed to spark growth and create jobs, and added that the government would not back down even if the spread widened to 400 basis points. “This is a budget that looks to the future, and we will absolutely not go backwards,” Salvini said. The government’s confident tone came as la Repubblica newspaper reported that the commission had already sent Italian officials an informal note saying it would reject next year’s spending plans. 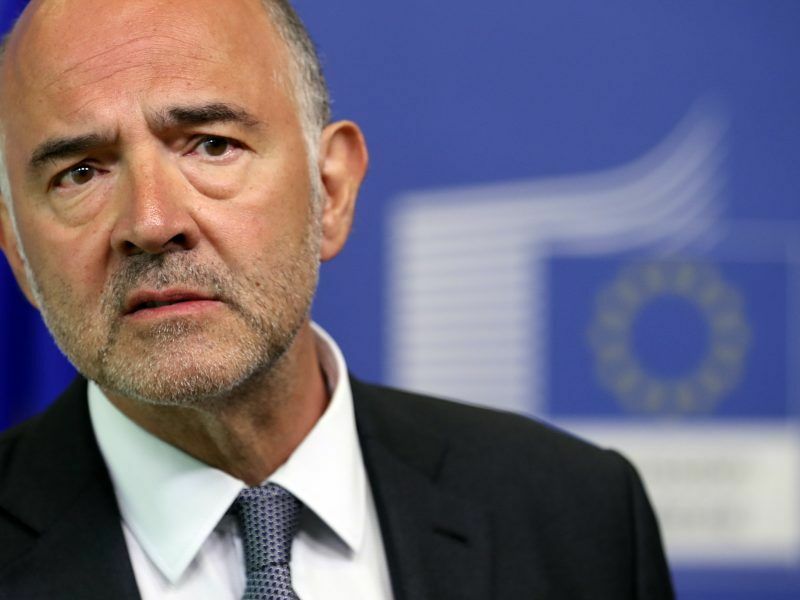 Eurozone finance ministers and the European Commission called on the Italian government on Monday (1 October) to respect the EU’s fiscal rules, saying the “non-compliant” budgetary plan announced by the third largest eurozone economy could destabilise the region. Sources close to economic commissioners in Brussels said the report was “unfounded”. The commission must formally give its opinion on the budget forecasts by the end of the month. 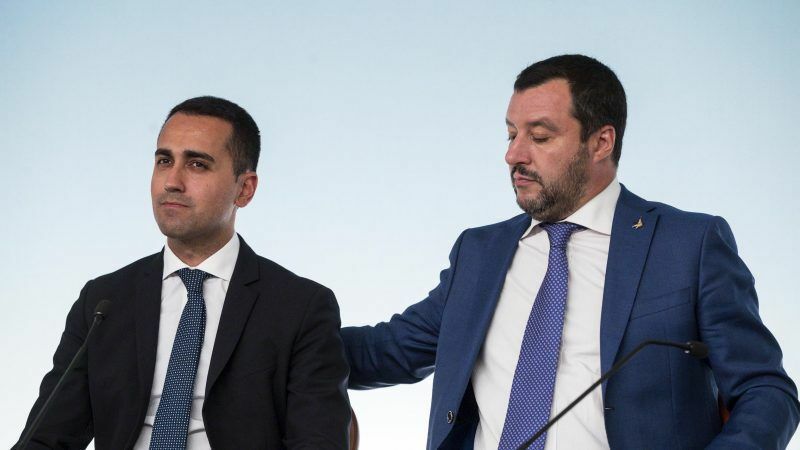 Separately, deputy prime minister and 5-Star leader Luigi Di Maio denied an article in Il Fatto Quotidiano saying the government was seeking a cabinet reshuffle, mainly to replace Economy Minister Giovanni Tria in December or January. Di Maio also seemed unfazed by concern expressed earlier this week by commissioners and EU allies over the deficit spending plans.